St. John's Episcopal Church is part of the Episcopal Diocese of Northwestern Pennsylvania. 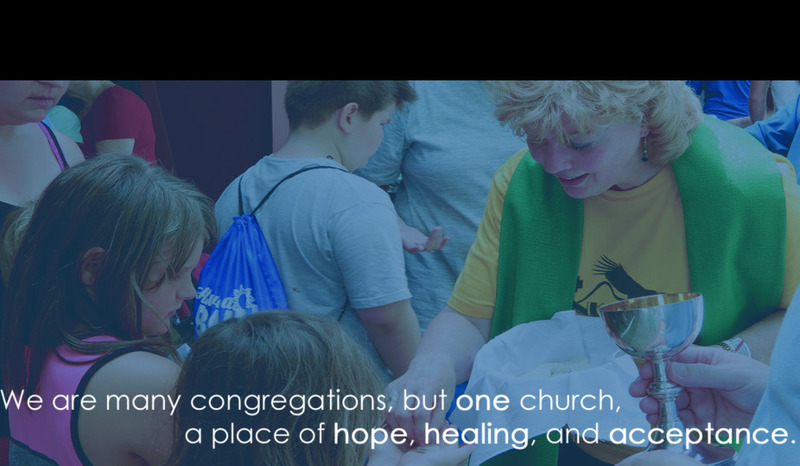 You can learn more about the Diocese and its mission here. The Diocese is currently considering a proposal to work more closely with the Diocese of Western New York. You can learn more about the proposal and what is going on here.